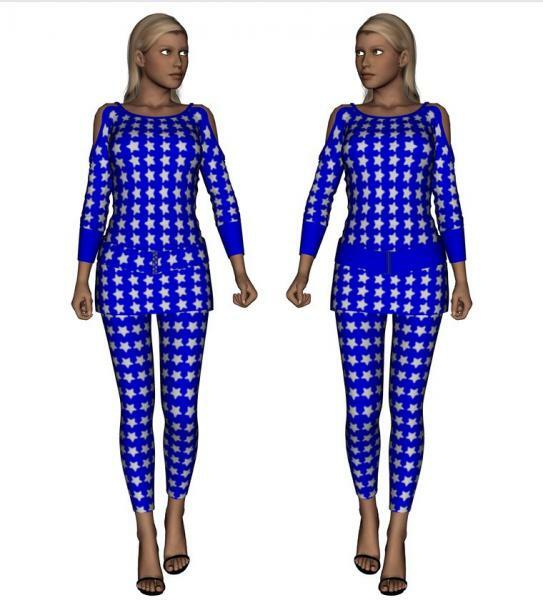 Patriot Collection is a set of American textures for Al3d's Shopping Outfit Top, Pants and Shoes. Weltherwithsp (4 years ago) Inappropriate? Nice! Hello to our neighbours to the south!